Those who decide to use a skin-numbing product should follow the directions of a health care provider and consider using a product that contains the lowest amount of anesthetic drugs possible. 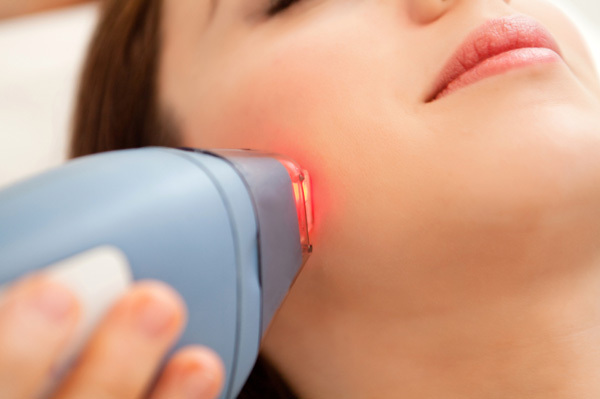 FDA’s Center for Drug Evaluation and Research has received reports of serious and life-threatening side effects after use of large amounts of skin-numbing products for laser hair removal. Shaving hair only when it’s wet, and shaving in the direction in which the hairs lie, can help lessen skin irritation and cuts. It’s important to use a clean razor with a sharp blade. Contrary to popular belief, shaving does not change the texture, color, or growth rate of hair.